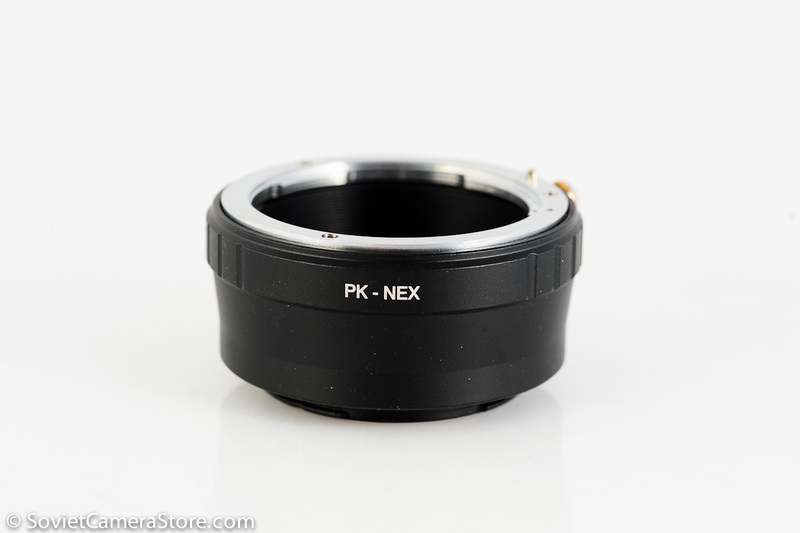 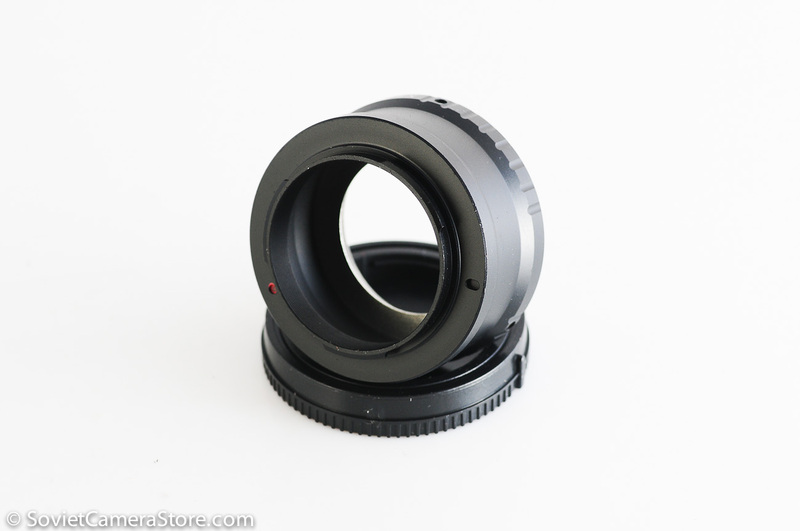 With this adapter, you can use M42 Lenses on Sony NEX E mount camera. High quality and brand new product. 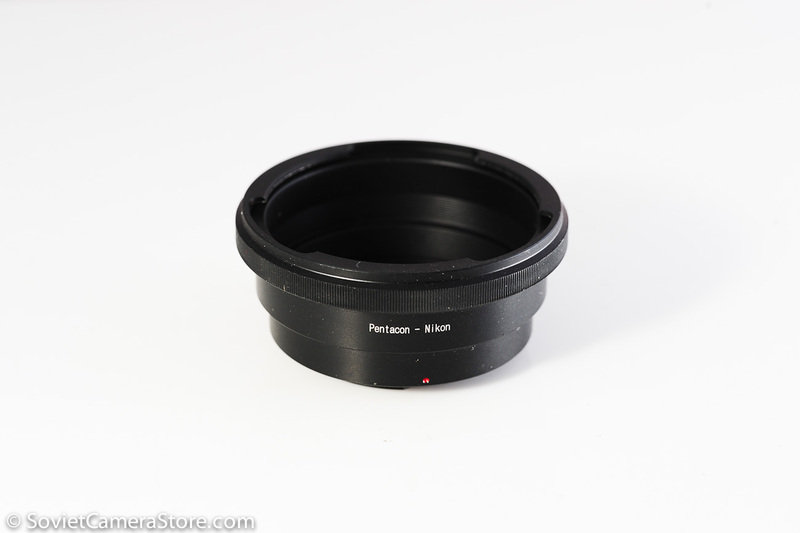 Diaphragm control of the lens has to be set manually since the adapter has no ROM connection. 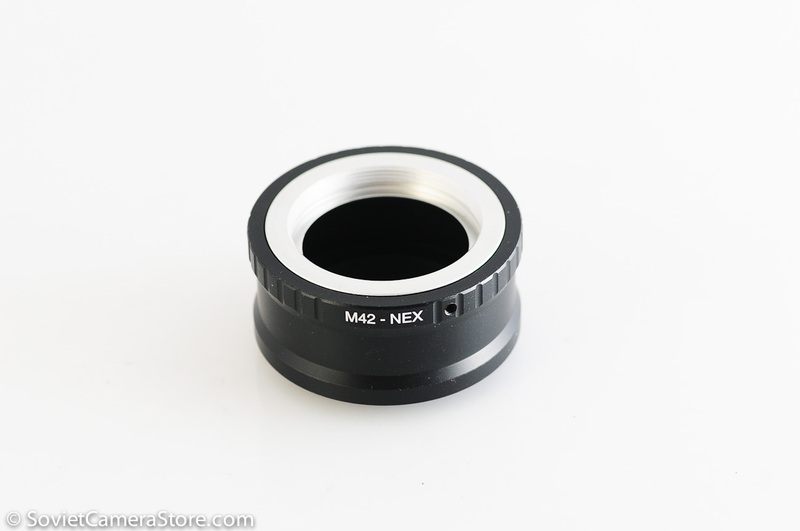 Solid metal mount lens adapter allows M42 lenses is used on Sony NEX camera bodies. 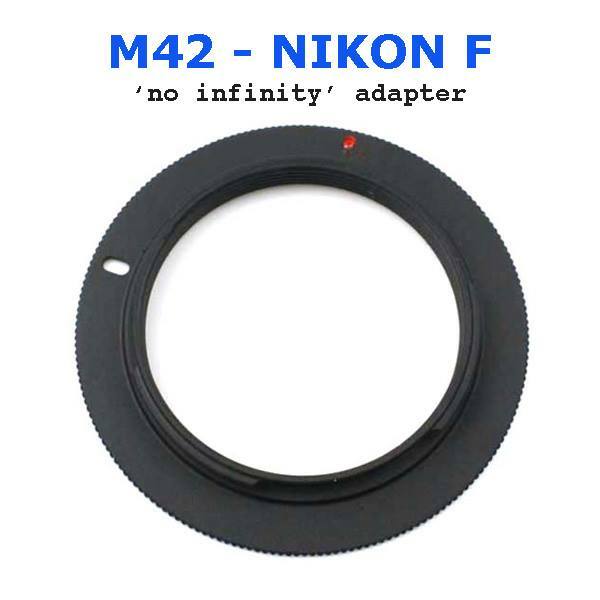 Note: Although the lens will fit physically, automatic diaphragm, auto-focusing or other auto functions will not operate correctly while using this adapter. 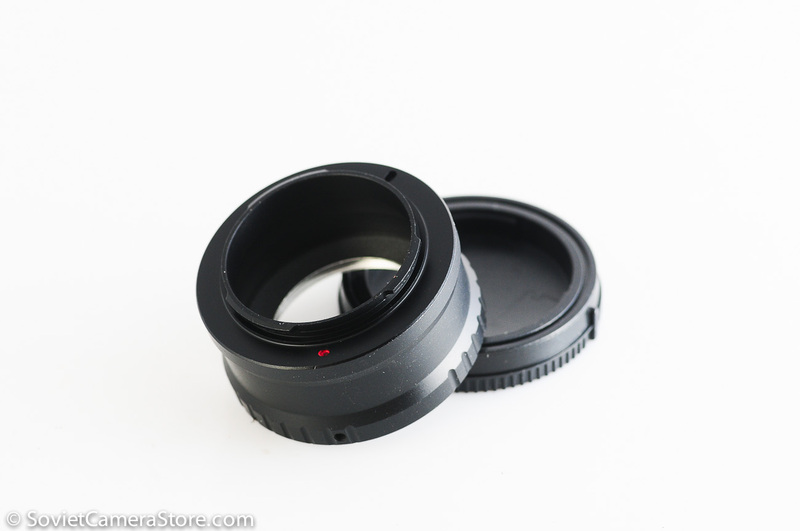 To use manual lenses on Sony NEX camera, please enable “Release without lens” function in camera menu. 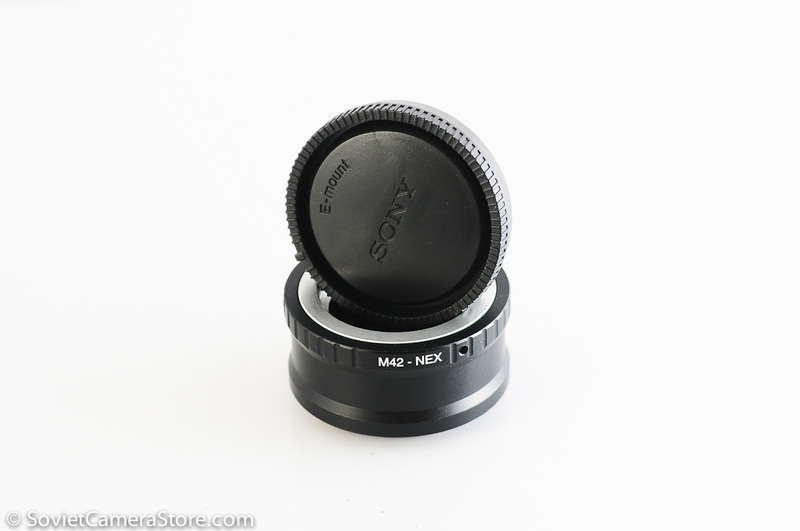 Camcorder: Sony NEX-VG10E, NEX-VG20E, NEX-VG20EH. 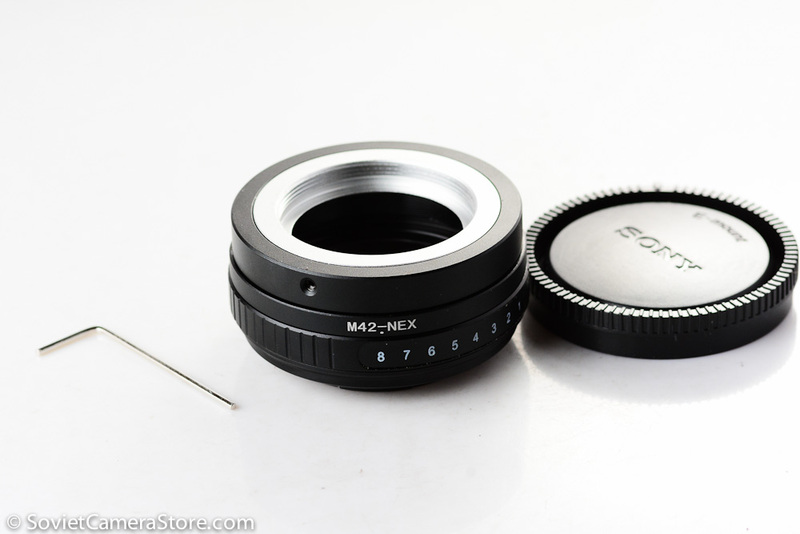 Also available: m42 to Sony NEX E “TILT” version – for bokeh madness!